There’s been tons of buzz this year about self-care which is great, but taking a hot bath or scheduling a manicure isn’t going to magically help you love yourself. 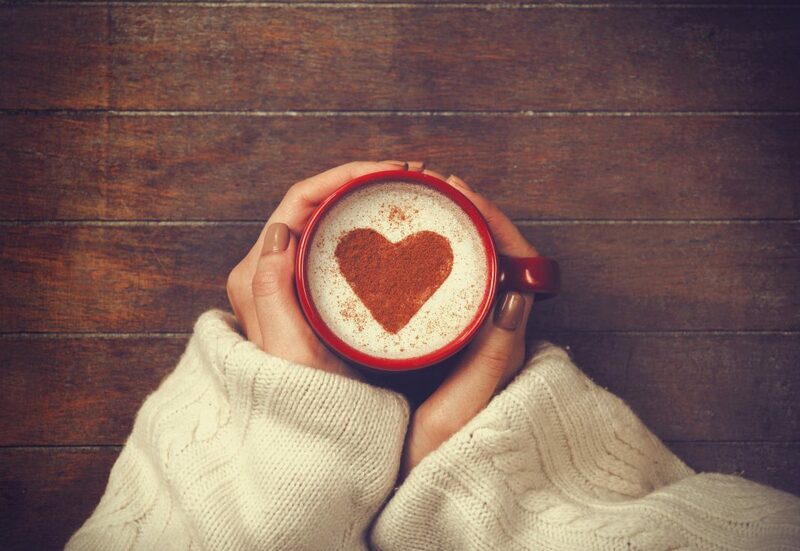 Sure, embracing self-care and self-compassion can add to or enhance self-love, but it’s like trying to build a house when there’s no foundation – it might hold up temporarily but it’s not going to sustain you in the long run. 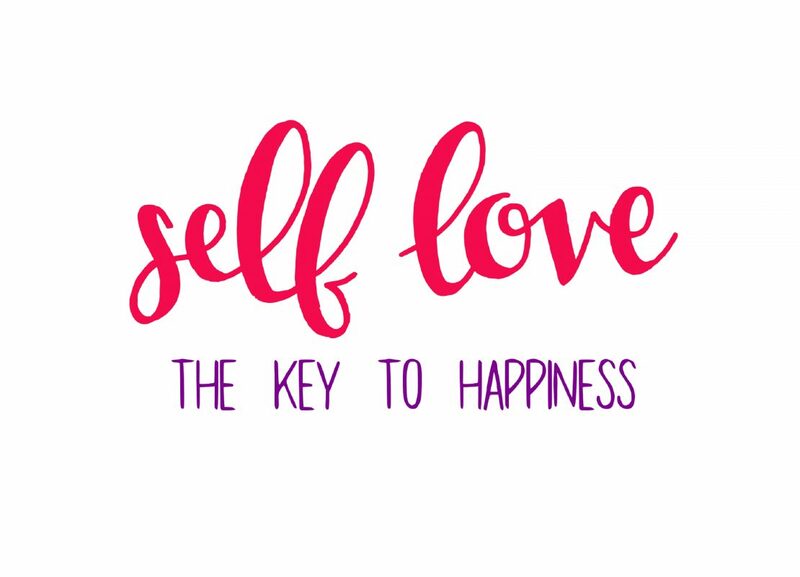 These essential are by no means all you need for self-love – it’s an ongoing process that takes individual understanding and inspiration – but if you can manage these six essentials, you’ll be in pretty good self-love shape! One of the most challenging aspects of self-love is recognizing that it has to come, 100%, from within. There is no person, thing, situation, or goal achieved that can make you love yourself. It can take awhile to learn this because we do often get self-esteem boosts from others’ praise, from a job well done, from progress made. But those are temporary and fade with time. Self-love comes from within and cannot be obtained via another person or by external achievements. Another tricky aspect of self-love to master is learning to speak to (and think of) yourself with love, compassion, respect, and kindness. This, as you might know, is much more difficult than it sounds. We’re taught to seek perfection, to want to be the “best” version of ourselves, and reality almost always falls short (no matter how “perfect” you are!). 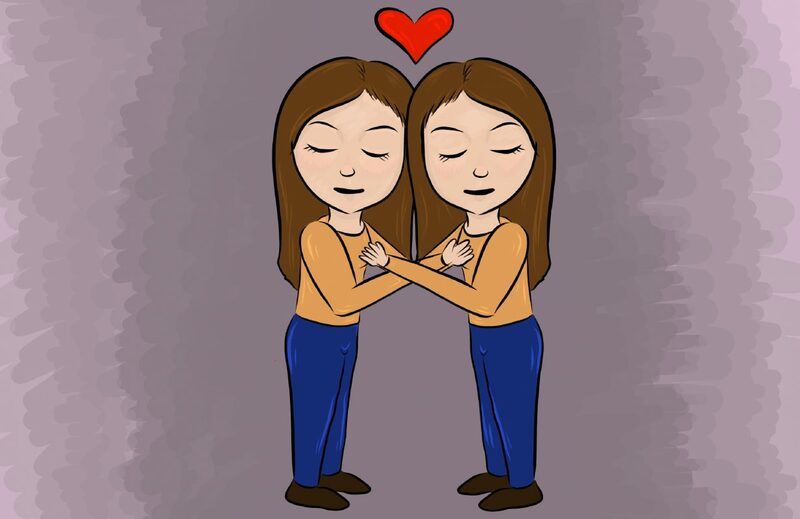 It’s a challenge not to be cruel to ourselves or critical of what to do or say, but speaking to yourself with kindness – like, for example, the way someone who truly loves you unconditionally would – lays the groundwork for continuing self-love. Important in life, as well in self-love, learning to accept what you cannot change is vital to long-lasting contentment. There are many things about ourselves that we’d like to change. Some of these – an attitude, perhaps – can be transformed with dedication and diligence. However, there are also things we cannot change (or maybe cannot change right now), and when it comes to these aspects of the self, acceptance is crucial for self-love. Accepting what you cannot change frees to you place your thoughts and energy into more proactive pursuits. Saying no to things you don’t enjoy, people who bring you down, life paths that won’t suit you, or situations that make you uncomfortable is another self-love essential. The world would be a much better place if more people felt the freedom to say no. For some people, this skill is easier than it is for others, but regardless of your natural say-no level, it’s an important skill to hone if you want to cultivate more self-love. Bonus points if you can learn to say no without feeling the need to offer explanations or excuses! Stepping away from your phone (or screens in general) is not always easy, but technology can be a barrier to full self-love. If you rely too heavily on it, you lose aspects of your true self. If you spend too much time comparing your real life to others’ online ones, you risk entering a comparison trap in which you may feel as if you’ll never been good / successful / beautiful / perfect enough. As a huge fan of my phone, this is a tough one for me, but if you want to create more self-love in your life, you’ve got to set boundaries so that you can avoid comparisons and actually enjoy what’s happening in the real world. And, finally, the last self-love essential requires that you know yourself. This one can take time and gets easier the older you get, but the more you know about yourself, the more you can tailor your choices, relationships, and mindsets in a way that enhances your life in more positive ways. If you don’t know what you really want, or who you really are, it can be nearly impossible create a life that encourages self-love. The best way to know yourself is to pay attention to how things, people, and experiences make you feel. Take note of the positive and negative reactions and adjust accordingly! Though we each have the capacity for self-love, the road we take to find it is rarely the same. Cultivating self-love takes time, effort, and attention, and it’s an on-going process, but I promise every ounce of effort is worth it. The more you love, respect, and care about yourself, the better every other aspect of your life becomes!